08/14/2017: The machine was reported as Gone, No further details regarding if there was to be a replacement. 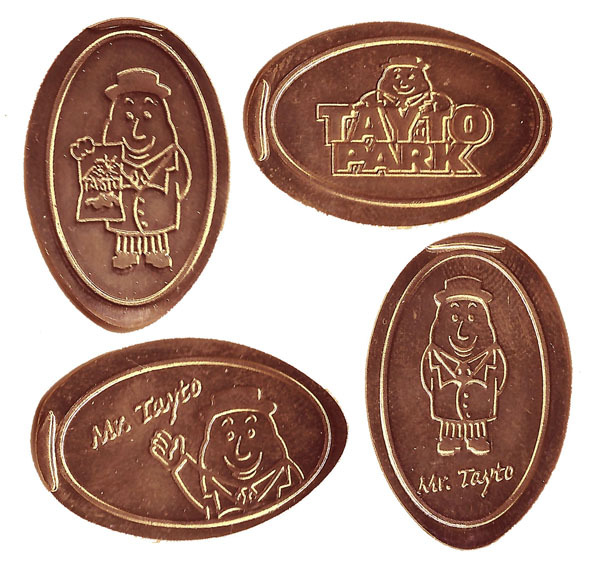 Tayto Park is a theme park, located in Kilbrew, near Ashbourne in County Meath. The park was opened in November 2010. Located 30 minutes from Dublin City Centre, Tayto Park hosts a variety of activities suitable for all ages.